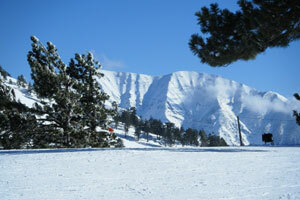 is a small mountain community at 6,000 feet elevation, in Southern California's San Gabriel Mountains. 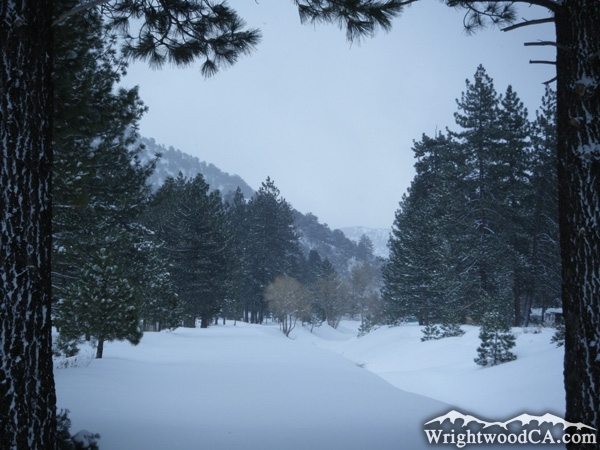 View current Wrightwood Weather conditions on our live Wrightwood Webcams. 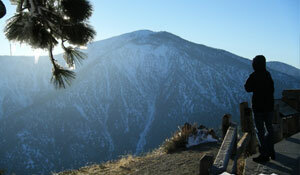 The town is located in the Angeles National Forest, just south of the High Desert and only about a 90 minute drive from the Los Angeles area. 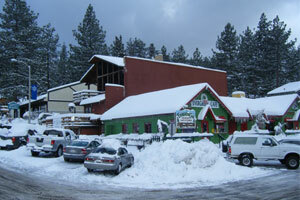 With Mountain High Ski Resort at the hub of Wrightwood Snow Sports, the area becomes active every winter as a popular holiday getaway for skiers and snowboarders of all ages and skill levels. The town rests below Blue Ridge, in Swarthout Valley, an area formed by movement of the San Andreas Fault. 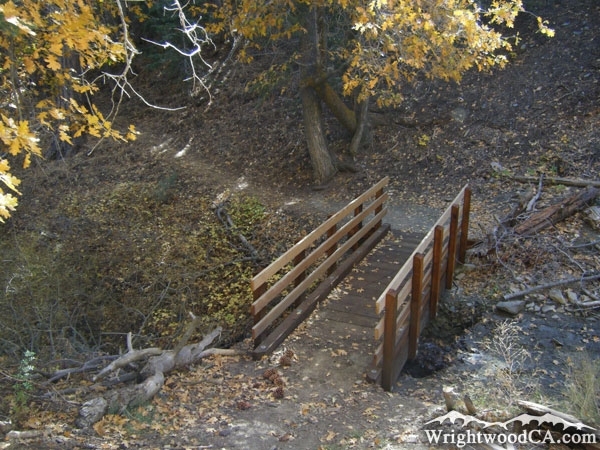 Wrightwood CA has many Vacation Rentals, Wrightwood Cabins for rent, Bed and Breakfasts, and several Hotels to accommodate visitors. 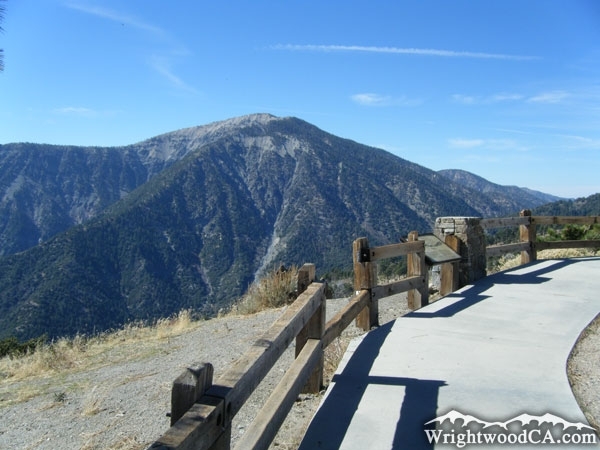 The mountainous climate in the region makes the Wrightwood Weather cold in the Winter months but warm in the Summer months. Spring and Fall seasons are also very beautiful as the changing of the seasons turns the forest into various brilliant colors throughout the year. If you like to camp, there are several Campgrounds just outside of town that can accommodate all types of camping from tents to RVs. 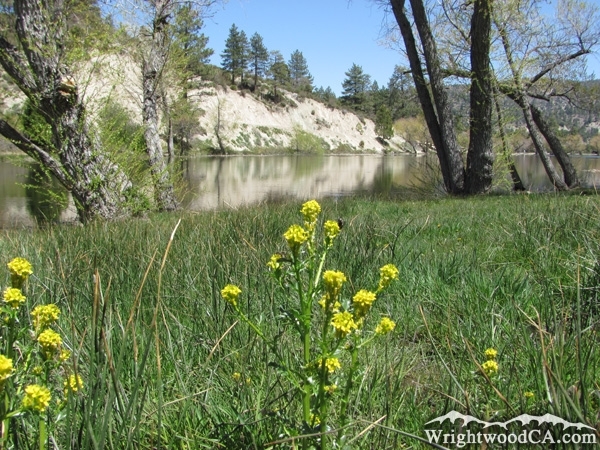 Table Mountain Campground, located near the North Mountain High Ski Resort, is a local favorite as it is close to many Hiking Trails, Picnic Areas, and Visitor Centers. The popular Pacific Crest Trail, which spans from Canada to Mexico, runs along the Blue Ridge overlooking the town. There are also trails for mountain biking and a great place for fishing at Jackson Lake. Hunting season lures hunters to the area from all over Southern California to the local mountains. While visiting in the summer, don't miss out on the Big Pines Zipline Tours, located high above the Guest Ranch. Coming soon, check out our Calendar of Events for the latest information on annual events including Mountaineer Days, the Mountain Classic Car Show, Music Festivals, Garage Sale Weekends and more. If you're stuck at home or work, you can always check out what's going on in town by viewing our Live Town Camera, mounted just above Cinnamon's Bakery near the center of town, or check out our live feed from the Mountain High Ski Resort Web Cameras. With the changing seasons, breathtaking views, low crime rate, and a population of just over 4,500 residents, this town is considered by many to be one of the best places to live in Southern California. 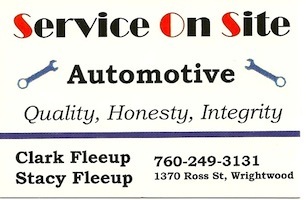 There are many Homes for Sale in the area. 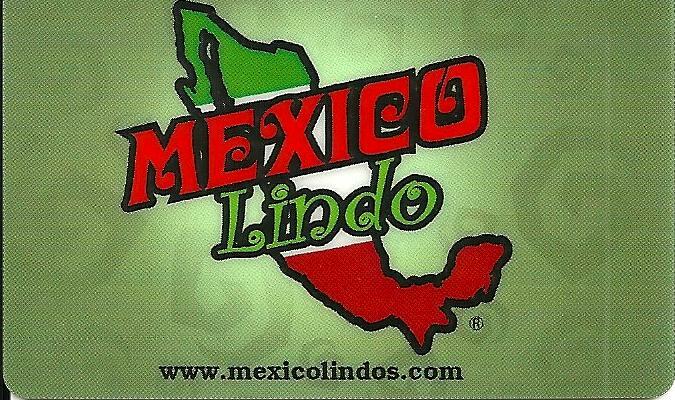 Stroll through town and visit one of the Real Estate agents for more information on your dream home in the mountains. While you're in town, also be sure to visit our local restaurants, bars, eateries and bakeries, coffee houses and gift shops. There is always something unique to offer year-round.